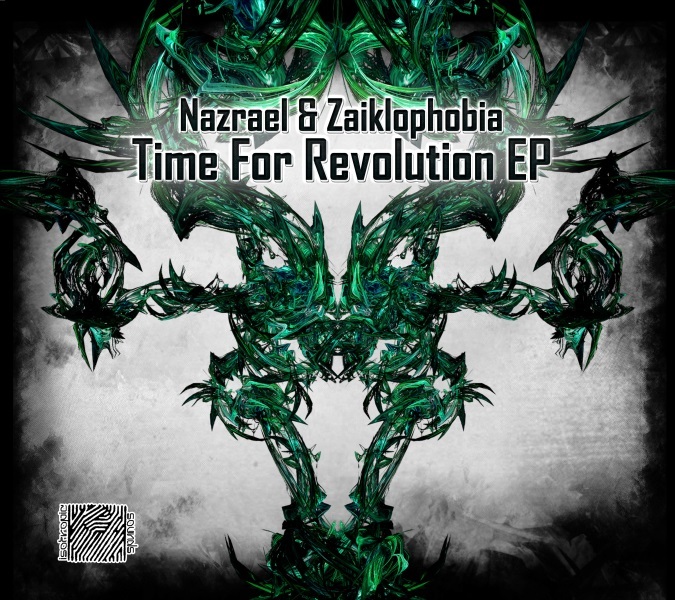 Zaiklophobia & Nazrael’s “Time For Revolution EP” has found home at Isotropic Sounds Records. These two artists from the island of Cyprus are paving way to their mystique sounds. 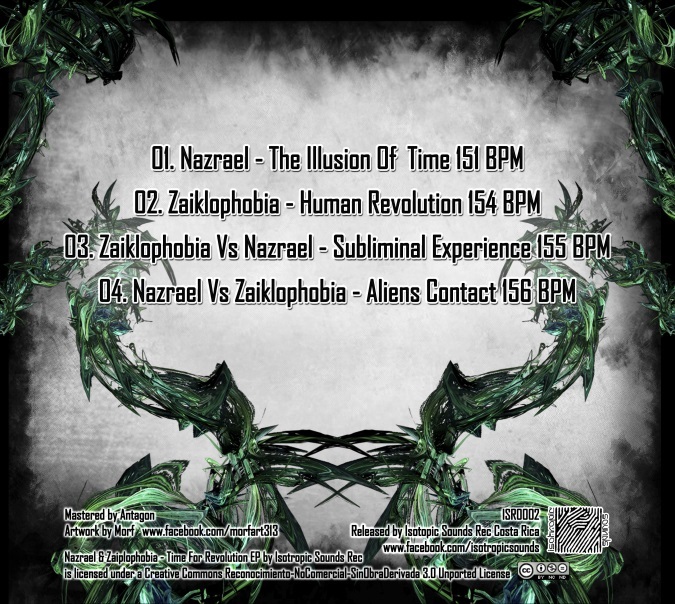 Spreading their own and collaborative tracks, we can experience surrealist melodies, churning rhythms, pummeling basslines and blackened atmospheres. 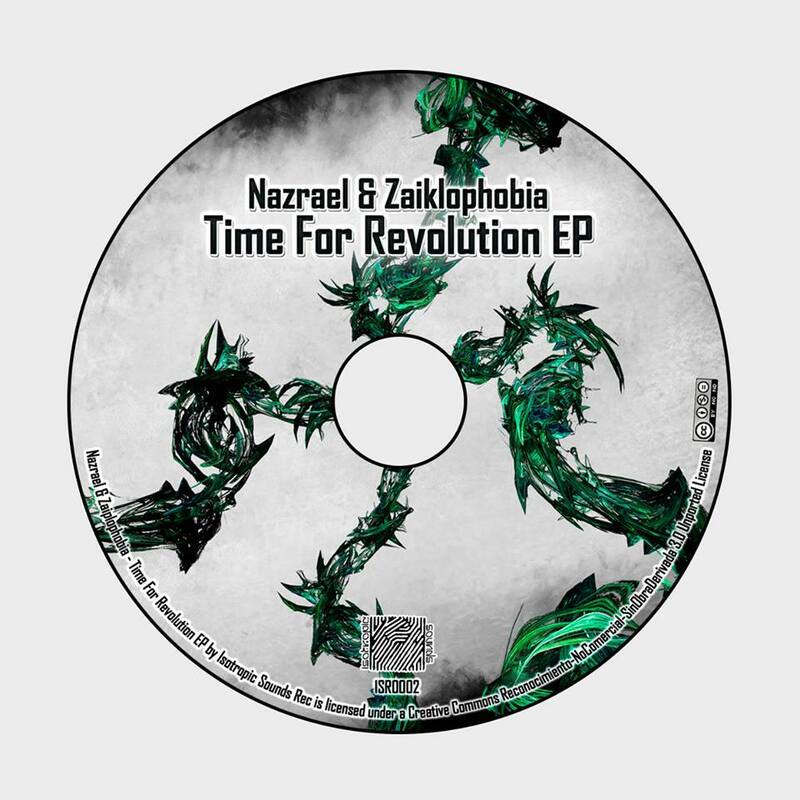 Zaiklophobia & Nazrael’s paths are crossed with the “Time For Revolution EP” and are all about conjuring psyched-out rituals through their visions of music. Turn on, tune in and space out.